Discussion in 'Pin Trading' started by pretty Omi, Sep 4, 2018. 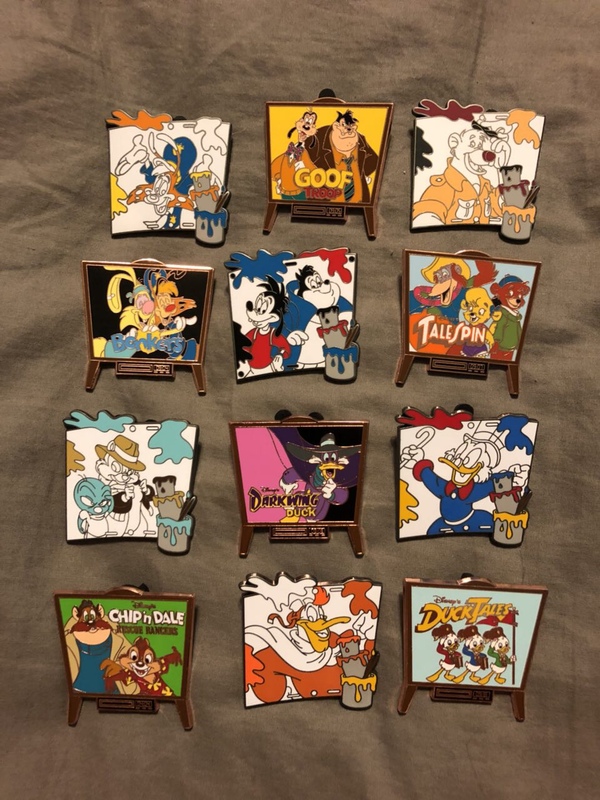 I figured I'd start a thread for these pins! Feel free to post what you have, and what you need! EDIT: Thanks to slbrabham here and some trading at DLR, I have all the ones I was looking for, for now, I think! I should get mine today. Hope we can help each other out. I have both Bonkers pins available to trade. I’ve never even heard of it. 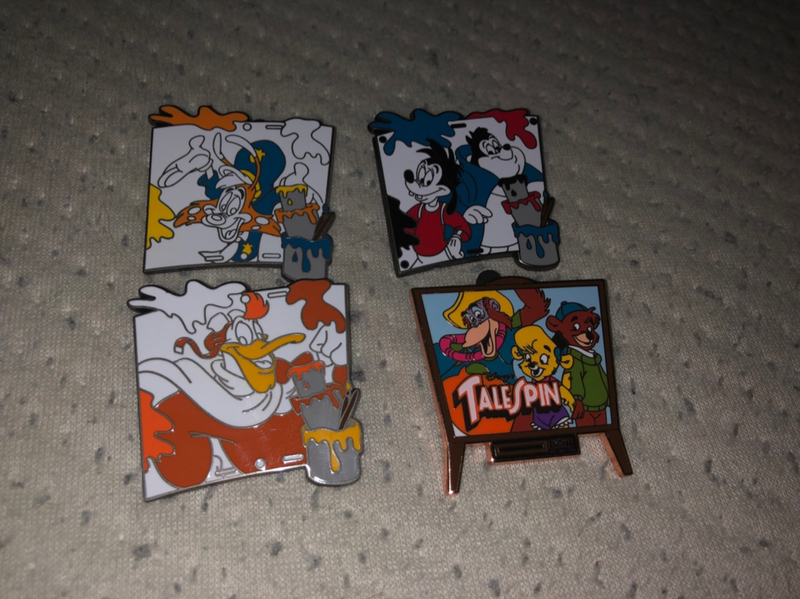 I have for trade an Scrooge (paint) and Tailspin (TV). I have Bonkers tv in hand and will have a Scrooge. ISO Duck Tales tv logo to complete set. All I need is DuckTales TV.